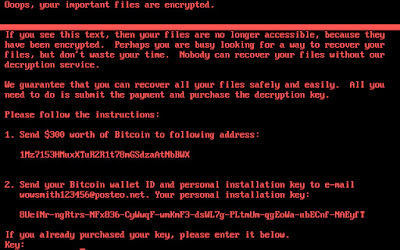 WannaCry ransomware is a infamous virus affected more than 230,000 computers in 150 countries, causing chaos for critical infrastructure components and traffic grids. A latest variant ransomware, Petya, (also called Petrwrap) is going global fast and began spreading internationally on Tuesday, June 27. Petya rapidly spread through both government and corporate networks, encrypting sensitive data and demanding a ransom for its return. 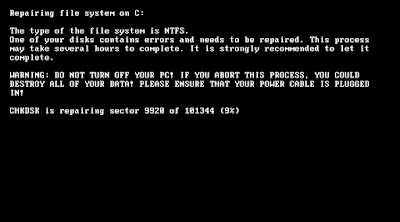 The ransomware exploits the vulnerability in Microsoft Windows implementation of the Server Message Block (SMB) protocol is the same malware with old techniques that was exploited by the recent WannaCry ransomware. It encrypts a system’s master boot record (MBR) and files. The disk inaccessible and prevents most users from recovering anything on it. 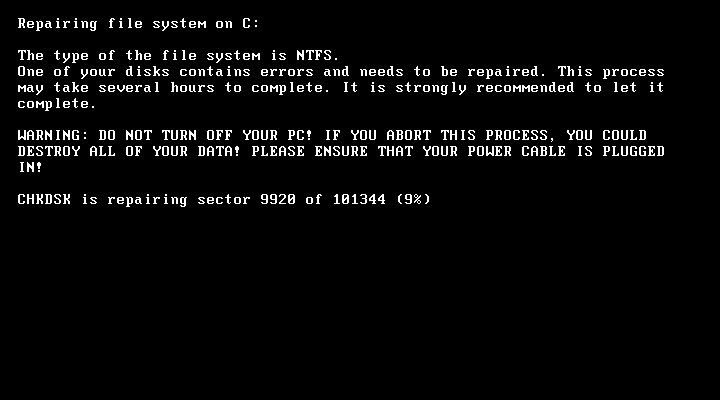 This ransomware then writes to the MBR and then sets up the system to reboot. It sets up scheduled tasks to shut down the machine after at least 10 minutes past the current time. Perform "backup" of important files. It is recommended that the data in "backup" are stored on a separate device and stored offline. Block all SMB port (445/tcp) if not used. Disable old version of Server Message Block such as SMBv1. Make sure the anti-virus, operating system and software have been updated with the latest patches. Make sure the web links and emails are relevant and safe to visit and email attachments are safe to open. Separate unmodified system from network. 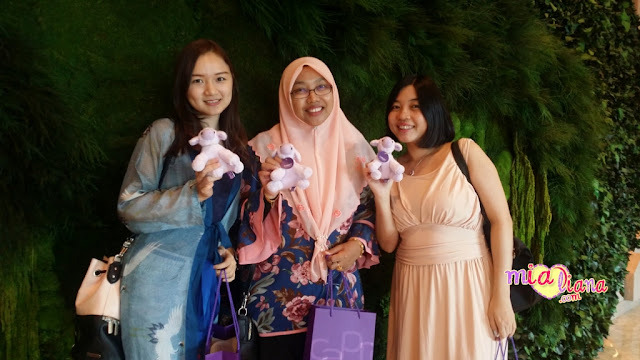 thanks for sharing kak mia.